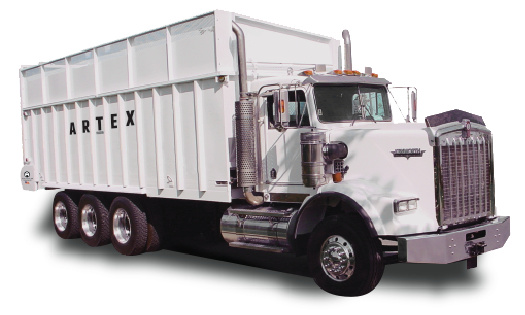 All the magic offered by the CB Series but on a semitruck cab to help save on fuel and drive time from farm to farm. 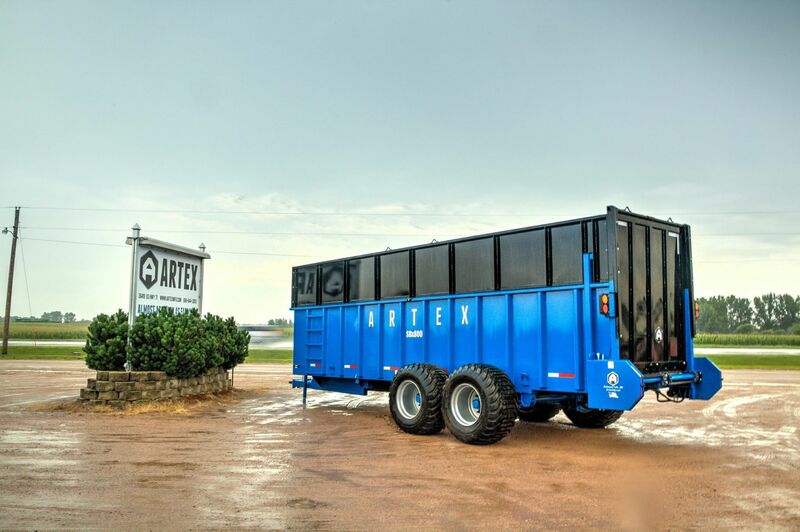 Every dairy and feedlot should have at least one of these! 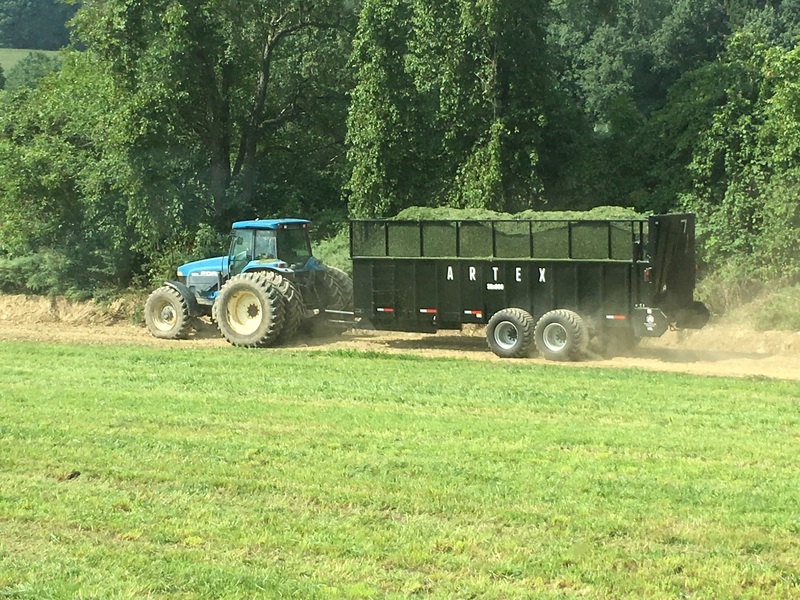 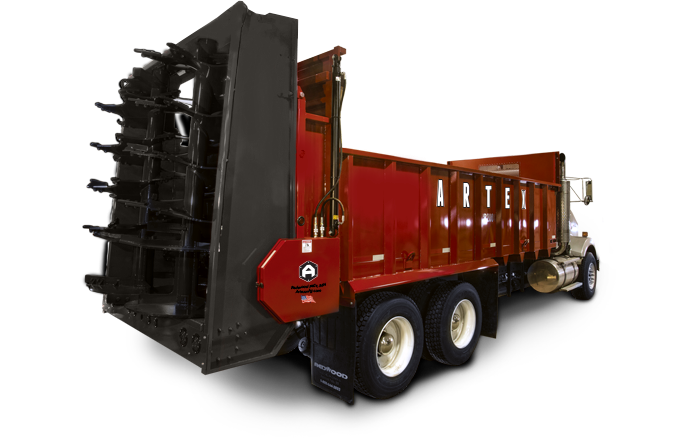 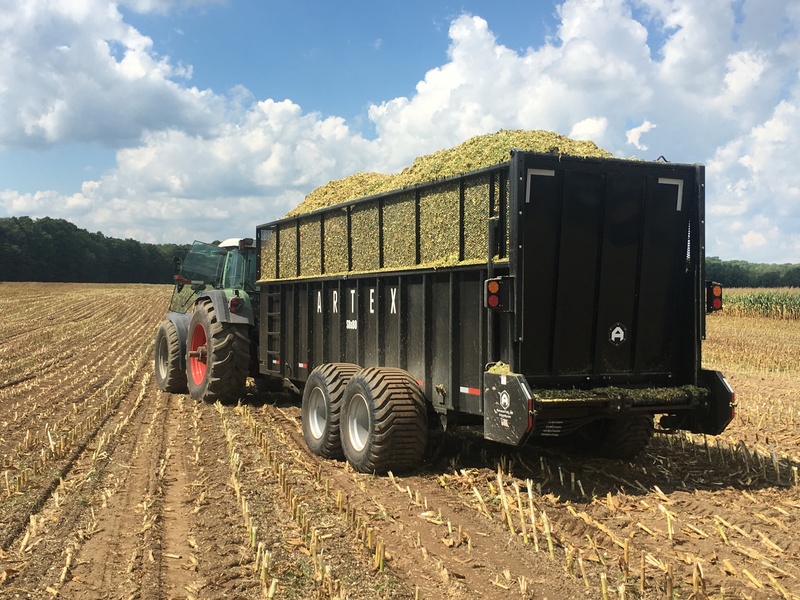 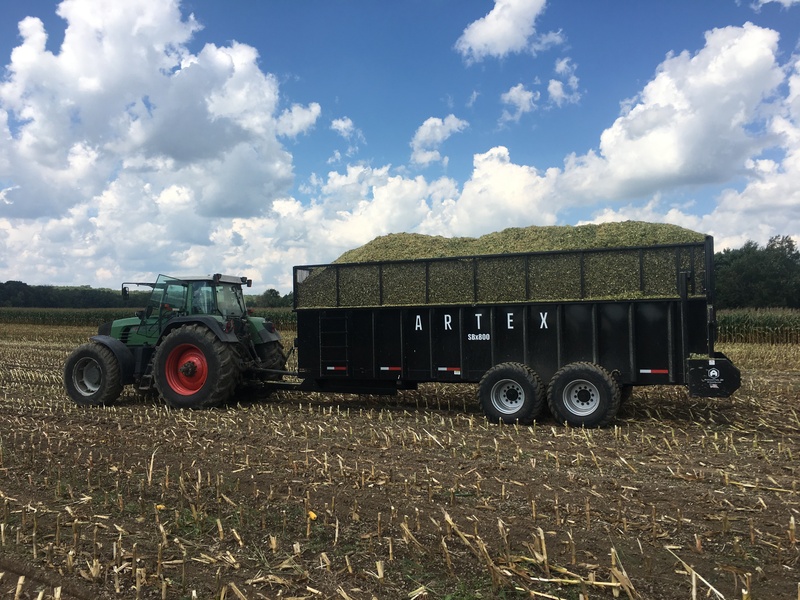 The TR series is perfect for custom choppers using distiller grains, corn silage, haylage, sugar beets… And at a rate of 1′ per second, it is the fastest unloading trailer in the industry, leaving you more time for your other chores. 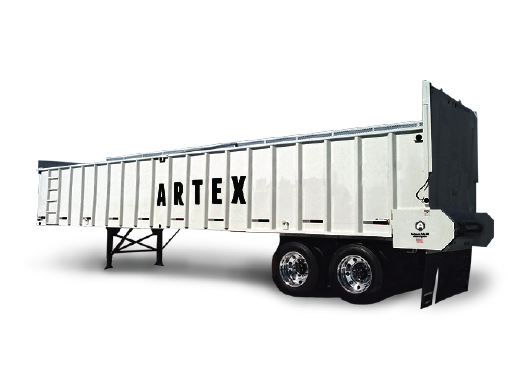 These truck mounted silage trailers are built for the dairy and beef farms with maneuverability in mind for tight turns and fast unloading.